Plastic Prototypes fast from EPP Corporation. 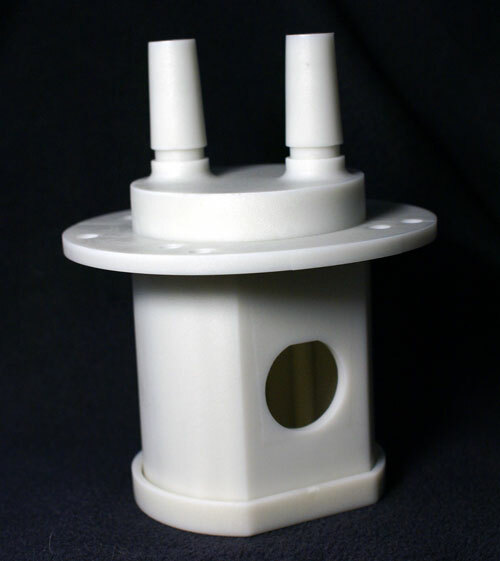 High precision plastic prototypes from plastic machining experts. 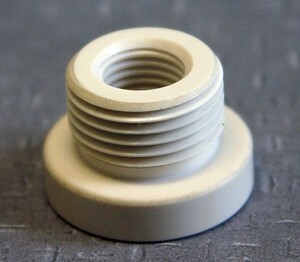 With over 40 years of plastic CNC lathe experience, EPP is the first-choice for custom plastic CNC lathe parts. 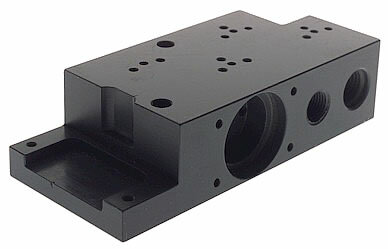 EPP’s CNC Milling experts deliver quality machined plastic parts fast and to your specifications. 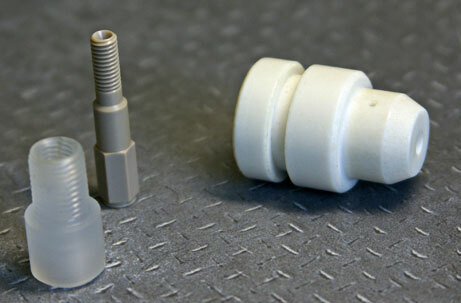 EPP Corporation is an expert in plastic screw machining. 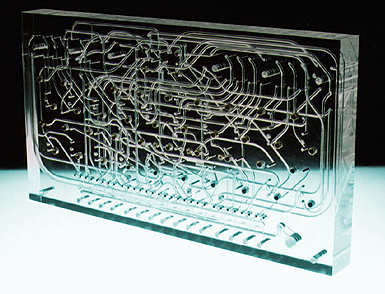 Quantities as large as 150,000 pieces can be produced cost-effectively and to your schedule. 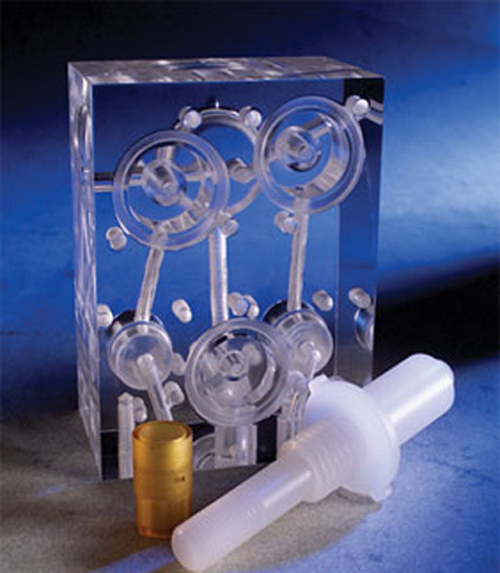 Plastic manifolds offer complex, clean, and easy to inspect fluid paths.